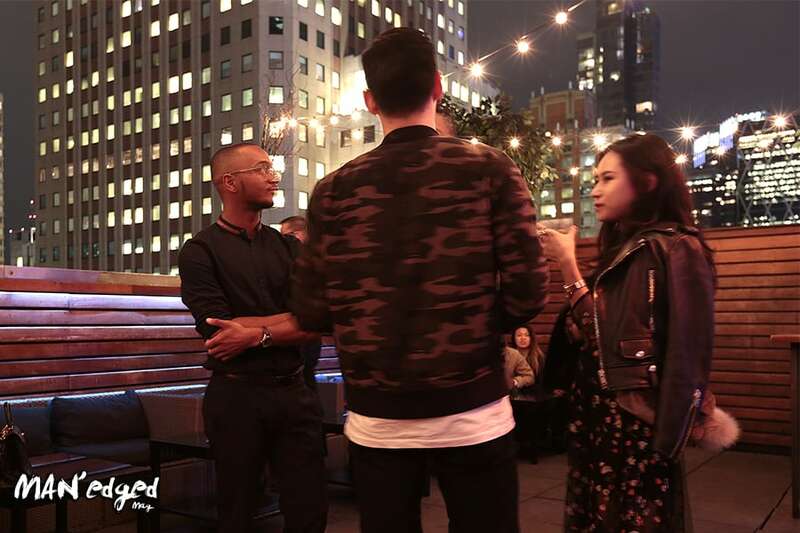 This past supermoon Monday, we held our MAN’edged Magazine Style + Music event at the Attic Rooftop in NYC. 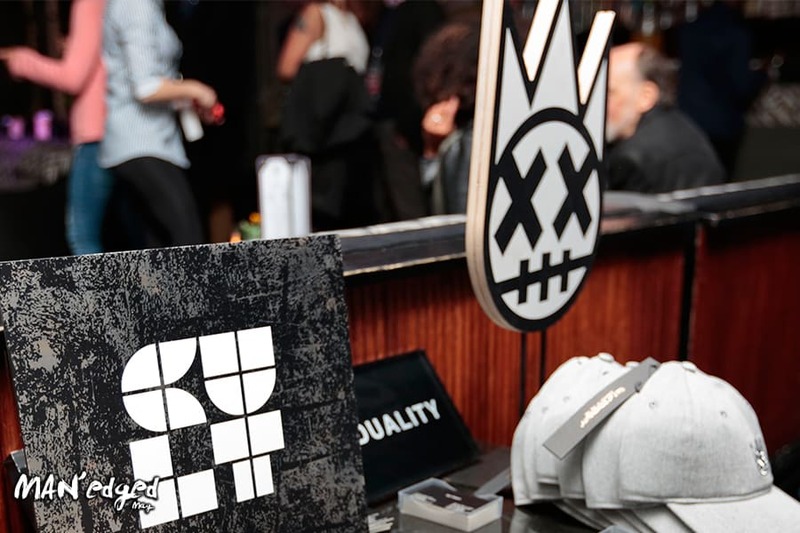 NYC’s fashion elite came out to show support, which included the likes of Sharifa Murdock of Liberty Fairs, EJ Johnson, and the #WestvilleCREW. Insiders got an exclusive look into the future of men’s fashion and music. Cult of Individuality was front and center at the event. Invitees were able to meet and greet with the brand’s founder, Ron Poisson, while viewing unreleased pieces from the brand. Catch more on Cult in our designer highlight here. The ultra-cool men’s shoe brand, A.Posse, was also featured at the event. 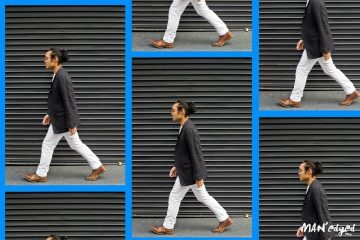 Insiders had a chance to meet the brand’s founder, Steve Sung, and learn more about his sleek shoe company. Catch more on A.Posse by clicking here. Attendees witnessed an exclusive performance by EDM artist JLiNE, as we helped him celebrate his latest album release, EPisode1. JLiNE has recently been generating buzz in the music world leading up to this release. Most notably, he has been featured on PopDust.com (click here for the story) and We Run the Underground (click here for this story). 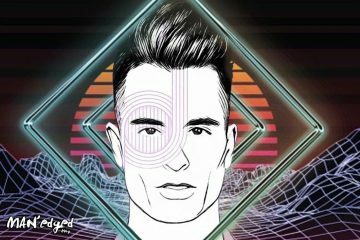 Here’s our recent feature highlighting this talented EDM artist. Our friends at Bache-Gabrielsen, created a custom cocktail called the Westside Cognac for guests to enjoy while they listened to music by DJ Hello It’s Jeanna. Did we forget to mention guests also had a chance to enter to win an epic 3-night getaway trip to Palace Resorts Moon Palace Jamaica Grande? To help you paint a picture of how awesome a Palace getaway is, check out our recent story of Palace Resorts down in Cancun by clicking here. Find out who won the Palace Resorts x MAN’edged Magazine raffle contest here. 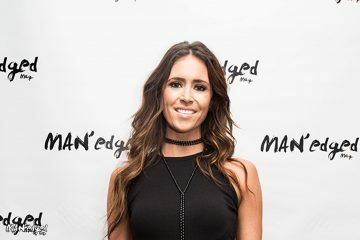 Find out who else was at our Style + Music event by checking out photos below or by clicking here and here. Also, be sure to take a peek at our epic Style + Music event promo video below! Photo source courtesy of Amy Torres @treeeyes and Michael William G.